So I recently had the privilege to meet the creator behind the ethical jewellery brand My-Wishbone, Emma Riley. I had the opportunity to speak to her in detail about how the brand came about. The name was almost accidentally created as Emma sat and thought about how she wanted to change her life and inspire others to do the same. But she had only wished about doing it so kept telling herself that she needed to just grow a back bone and go for it. Hence the name My-Wishbone came about. I also got the chance to try on a few different pieces from this unique, ethical jewellery line. What struck me about this collection was that the centre of each necklace spins round, making them all so different to any other necklace I had seen before. My favourite piece from the collection is this stunning seahorse (which Emma was kind enough to gift me because she saw how much I loved it) which symbolises power, strength and guidance through rough emotional times & welcomes in new partnerships. I am a unique soul and love things that are a bit different and due to this one being diagonally placed made it stand out to me. I love that the chain is extendable so that you can create this on-trend layered look. Now y'all know that I'm all about the rose gold. 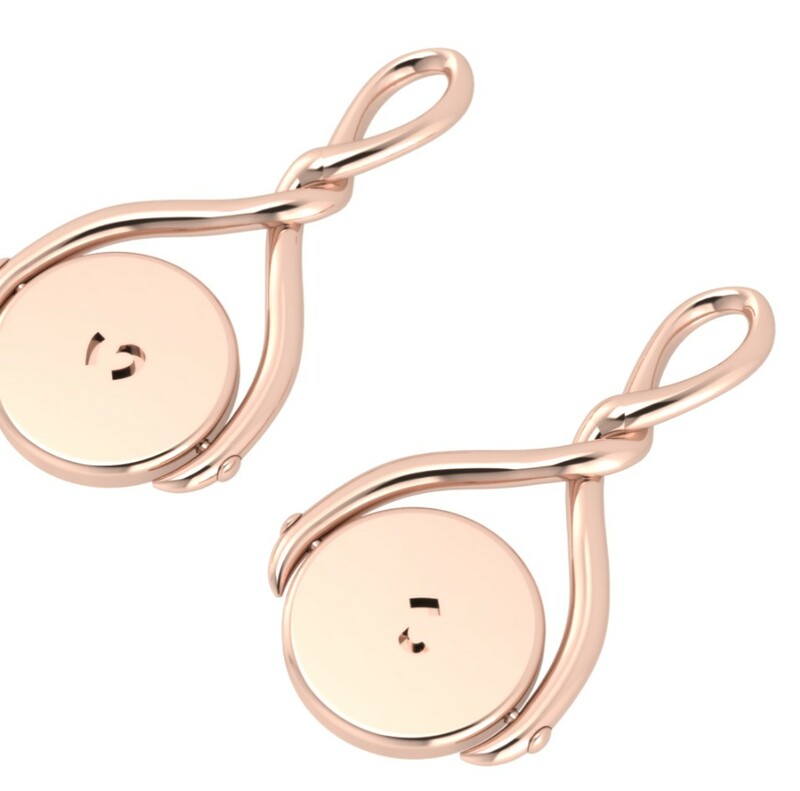 But all pieces come in gold, rose gold and silver so you can choose whichever suits you best. All customers receive a gorgeous ethical cotton bag with any order. I have been using this bag non stop and have been constantly complemented on it. I love the ethics of this brand as Emma advised me that a lot of jewellery factory workers have to work with harsh chemicals which burn their hands so she did her research and worked hard to make sure that the processes in the factory where her jewellery is manufactured doesn't cause any harm to anyone. She said she doesn't want anyone to be hurt in the process of creating something beautiful as that goes against everything she believes in. The charitable nature also melted my heart with 10% of the profits going towards the War Child foundation. I am a big believer in positive and negative energy and feel that when something is created in a loving and ethical environment that the positive energy is transferred. So when I wear my necklace I do feel like I am radiating the positive energy and love that was put into creating it. Beauty, Veganism, Skincare, recycling, Cruelty FreeThe Golden Grenadine June 24, 2018 Method, Ecover, Arbonne, Hempz, E.L.F.